Grand old character home retaining many original features. Granite stone work - wainscoting and wood trim mouldings. Currently licensed for 3 additional housekeeping units. 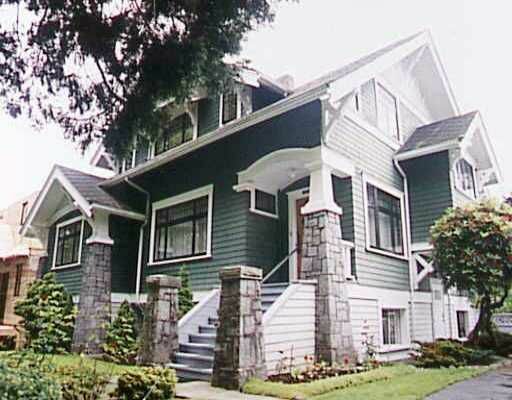 Could be converted to duplex or restored to fabulous single familygrandeur with a mortgage helper down. Showings only on Tues, 12-1; Thurs 4-5; Sat 12-12:30; call to confirm.